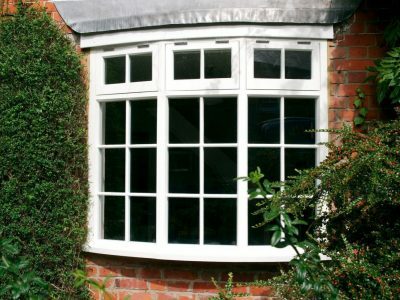 Should I choose wood or PVCu for my Sash Windows? 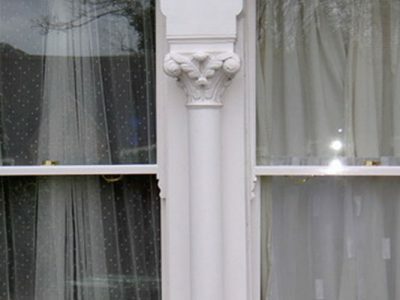 We have a great deal of experience with replacing windows and doors in conservation areas in London and the south east. 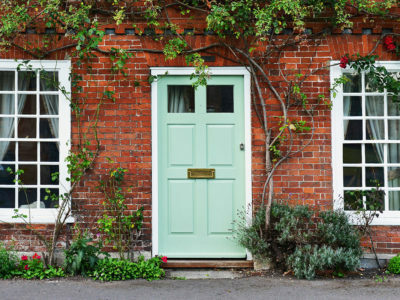 You will need to consider what windows and doors you already have, the style of your home, your budget, environmental concerns and – if you are likely to move within the next 10 years or so – the saleability of your property. 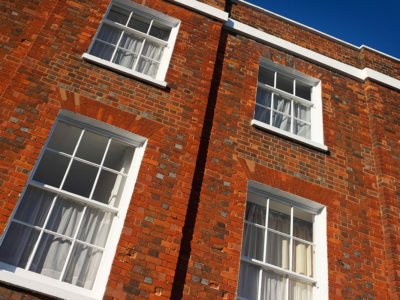 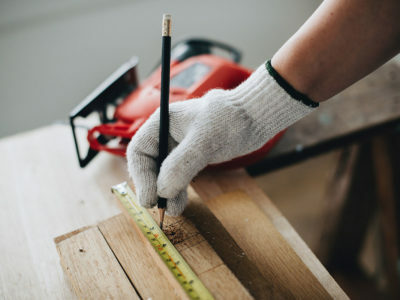 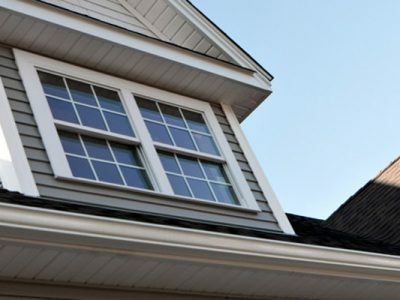 If your home is listed or in a conservation area, your choice will be strictly controlled by the local authorities and you would almost certainly have to replace like for like. 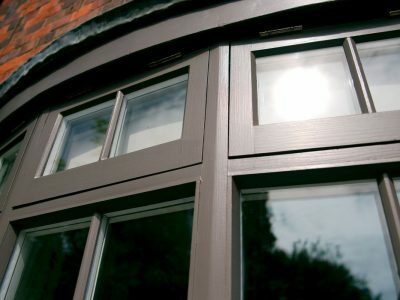 Wood is the most traditional material for making windows and doors. 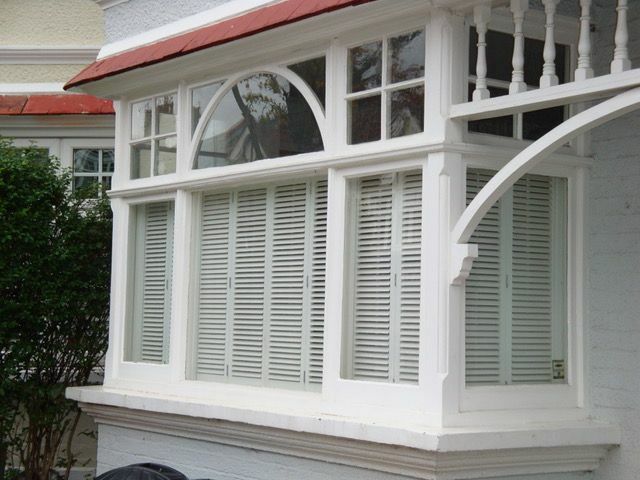 It has an ageless and universal appeal. 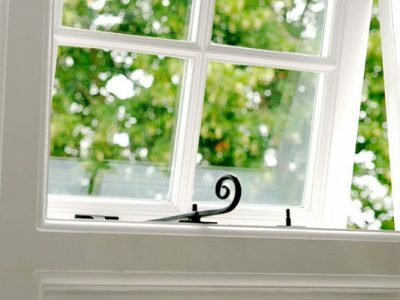 Good-quality, well-made wooden windows and doors are also physically durable, and with the right treatment, should last generations. 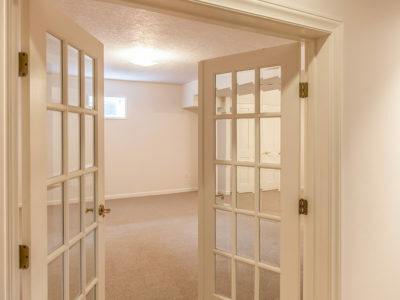 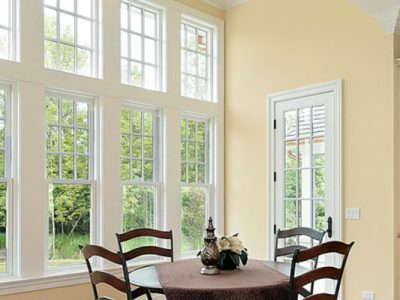 Generally speaking, they are more likely to be what was originally in the house and you can be confident that wooden windows and doors will look sympathetic. 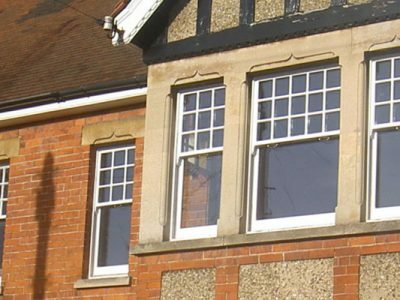 By getting your windows and doors made by the craftsmen at Kellys Sash Windows, you can be sure of a design that will reflect the original style of your property. 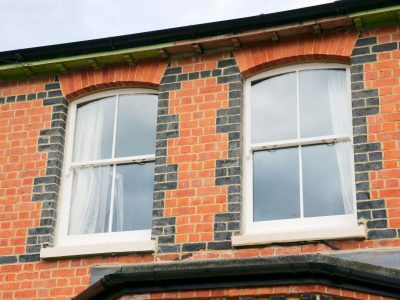 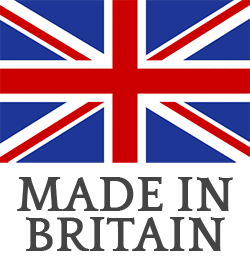 PVCu and uPVC are the same thing – we recently changed in the UK to using the term PVCu to be in-line with the rest of Europe. 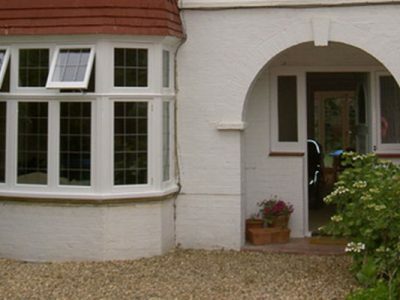 Environmentally, modern PVCu sash windows and doors will make your home more energy efficient. 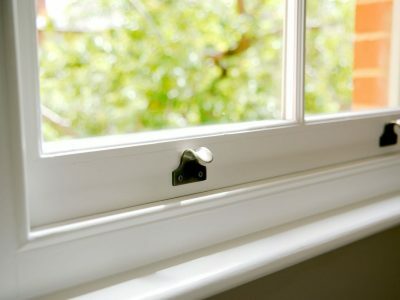 Low maintenance is another selling point for plastic over wood. Wood is only durable as long as it is repainted, while plastic requires little or no looking after. 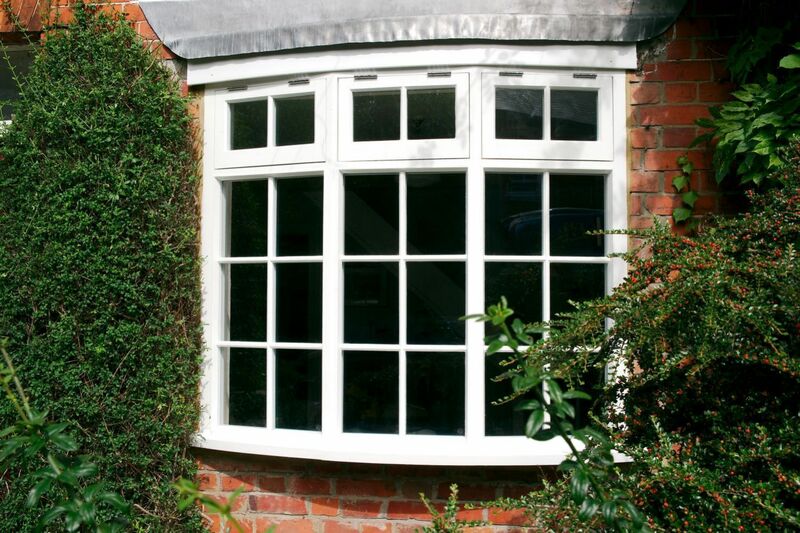 For many householders, the main appeal of PVCu sash windows is the lower cost than wood. 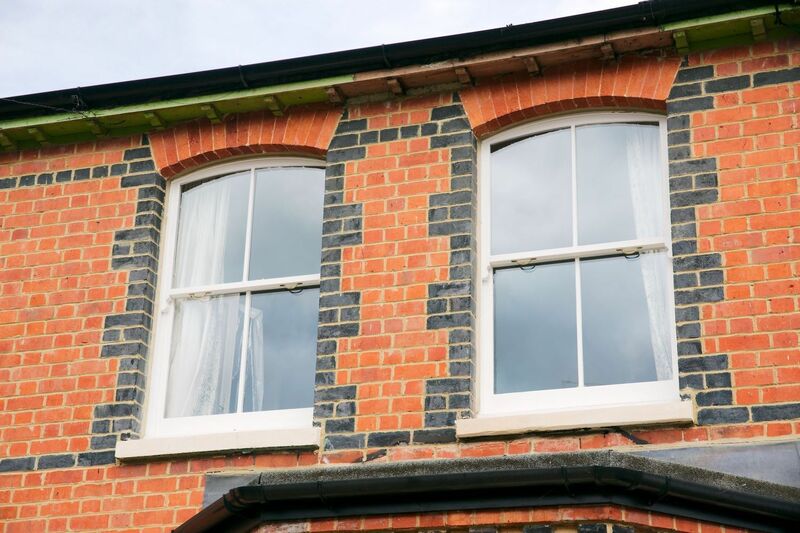 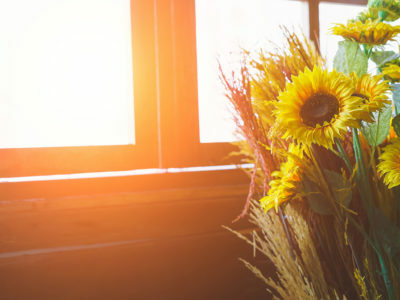 While PVCu windows and doors are hardwearing, they do have a finite lifespan – PVCu that is faded, yellowed or become brittle, and units that have misted and fog up are pretty much unrepairable. 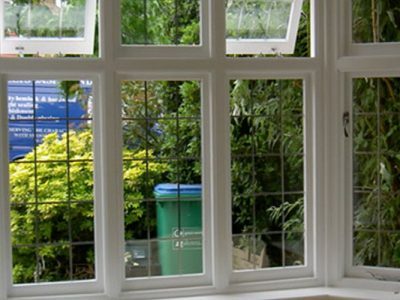 If you have PVCu windows (or doors) that are reaching retirement age then replacing them is your only option. 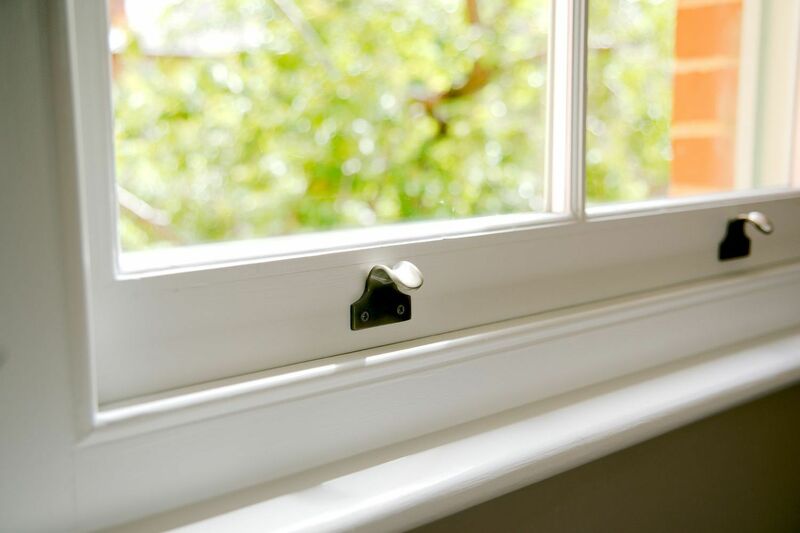 At Kellys Sash Windows, we supply industry leading quality PVCu windows and doors to ensure a long and maintenance-free life. 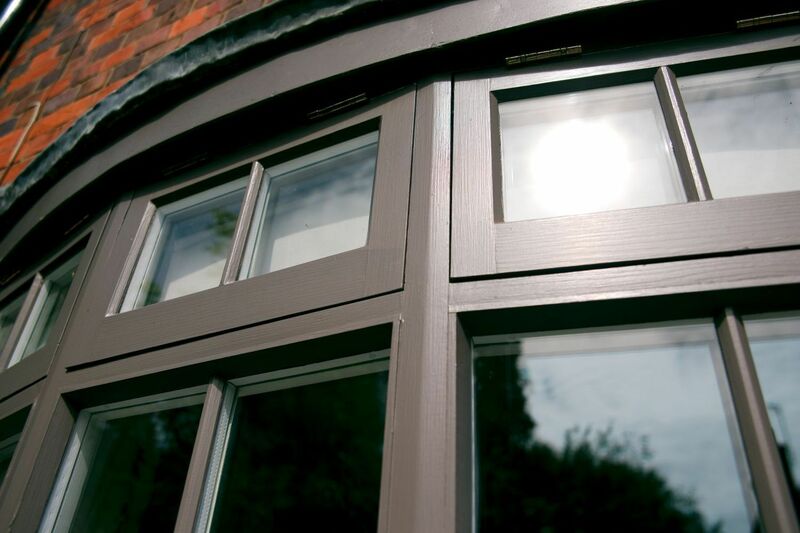 If you are replacing the windows or doors in your home and are unsure which material to opt for then we can offer you plenty of advice to help you decide.